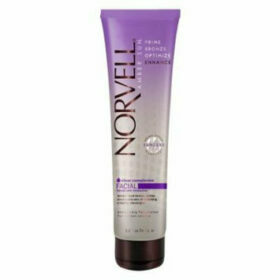 Norvell’s Advanced Repair Crème revitalizes Dull, Dry Skin for intense moisturization, leaving skin hydrated without a greasy feel. 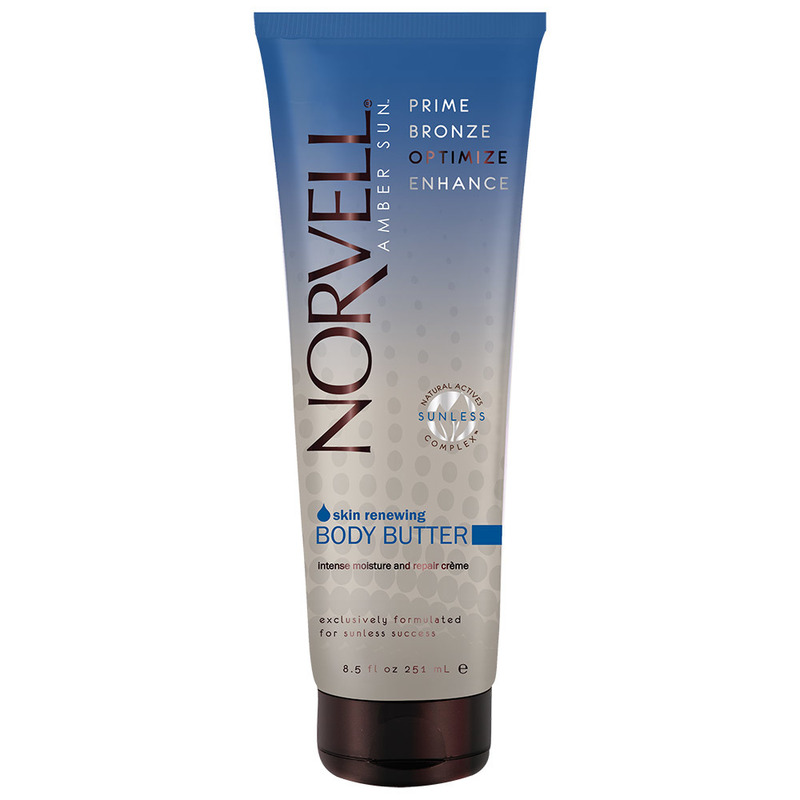 Time Release Micro Capsules bind moisture within the skin, providing 24hr hydration. Antioxidant Fruitprime Complex™: combats skin aging caused by environmental exposure and free radicals. 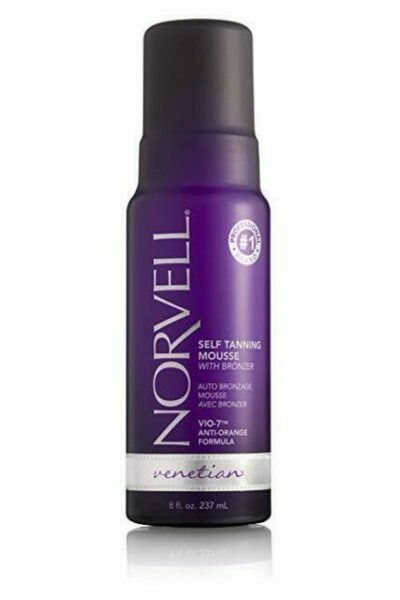 Sunless Safe Formula will not prematurely fade sunless color. 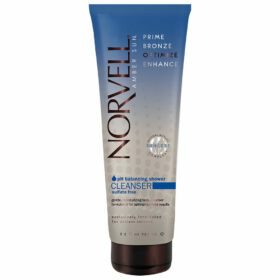 Vitamin Blend fights environmental drying effects by replenishing and revitalizing the skin.